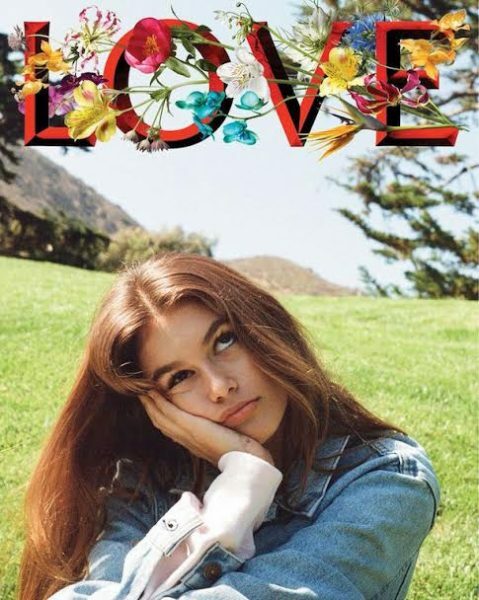 Kendall Jenner and Kaia Gerber have collaborated on a new fashion spread for Love magazine—but for Jenner, she dipped her toes into something new. Instead of posing in front of the camera (and she’s really good at that), the 20-year-old went behind the camera to photograph her pal for a 10-page story titled “American Beauties.” The final product shows that the Cali native isn’t only a natural when it comes to modeling, but she’s quite talented behind the lens, too. Other role reversals? Kaia’s supermodel mom Cindy Crawford, who was on hair and makeup duties. So, how did the story come about? “I’d liked some of her [Kendall Jenner’s] Instagram posts where she had obviously ‘composed’ the images more thoughtfully than an average snap, so I asked her to take some pictures for the issue. 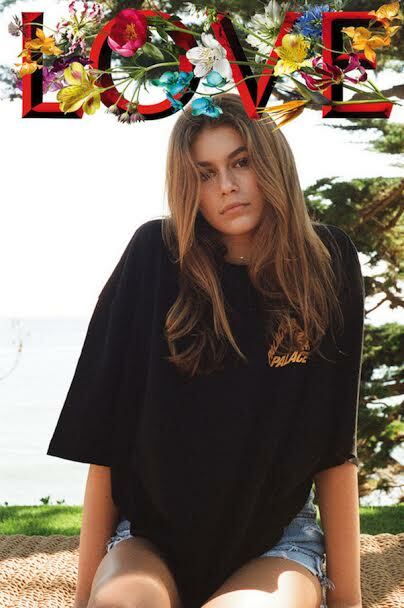 She jumped at the chance, saying she wanted to photograph and style her friend Kaia Gerber. Kaia’s mum Cindy Crawford did the hair and make-up,” said Love editor-in-chief Katie Grand. The story hits newsstands in the magazine’s latest issue on Monday, July 25.